We're Looking For Hamptons Photographers! 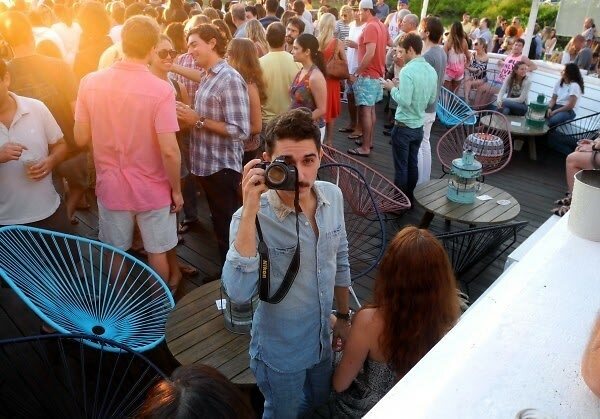 This summer, the Hamptons has some fabulous events in store, and we want to capture them all on film! We're looking for photographers to send to this summer's best events, from beach parties to benefit dinners. Whether you're an aspiring photo journalist or aspiring party-hopper, check out how you can become a GofG Hamptons photographer. Email julia.malacoff@guestofaguest.com detailing your experience, including a resume and links to work samples. Hope to have you out East with us!